Two Prince George’s County police officers were arrested in separate incidents in Miami over the weekend. Police arrested Officer Steven Tyler Pascal, 27, on a warrant out of Maryland related to a domestic dispute. Officer Charles Williams, 25, was charged with resisting arrest. He allegedly tried to intervene when a friend of his was about to be arrested. 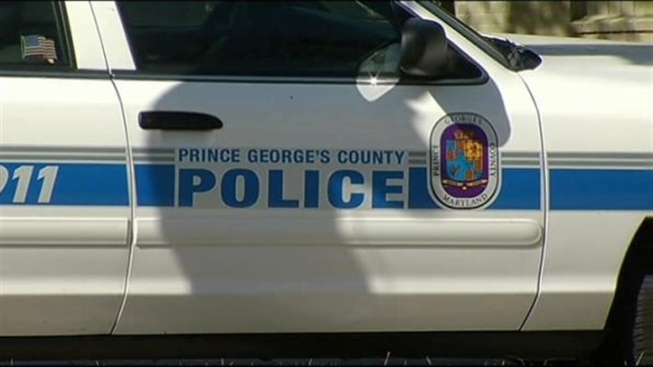 Prince George’s County police confirmed the arrests and said both officers will be suspended during their criminal proceedings per department policy. The department will also perform its own review.